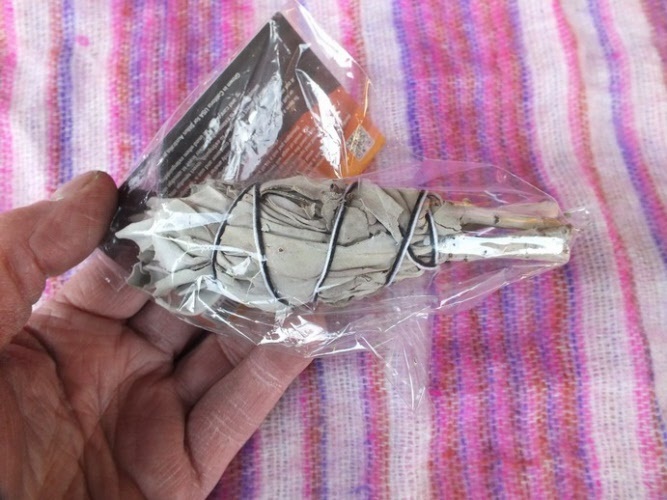 The sacred smoke of sage has been traditionally used by the native people of North and South America. 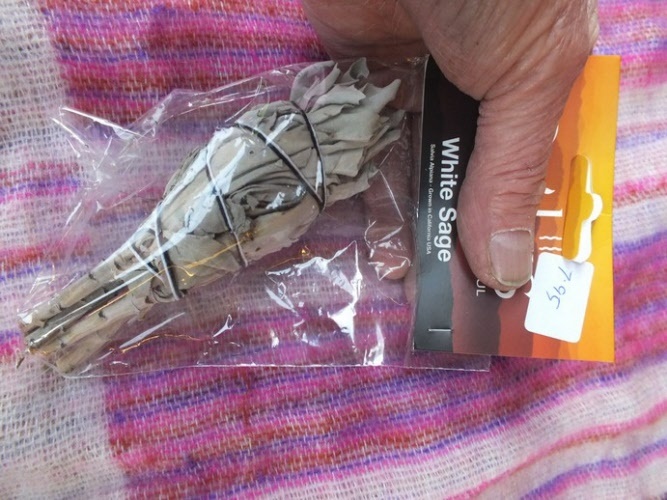 Their culture beleives the burning of sage prevents any evil influences. 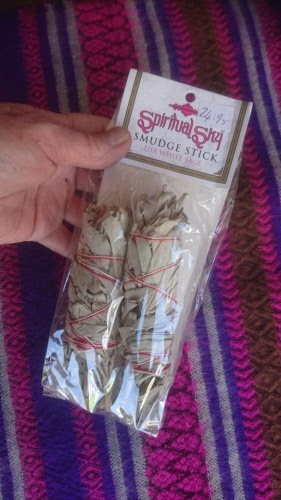 The burning of smudge sticks can be done as an everyday event to purify and cleanse your body, office or home, and to rid of negative energies. The smudge stick should be ignited at one end then blow on the embers to create smoke. Move the smudge stick in an anti clockwise circle around your home or room. 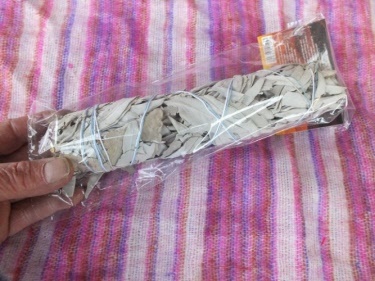 After use extinguish the embers in sand and store in a dry place for future use. 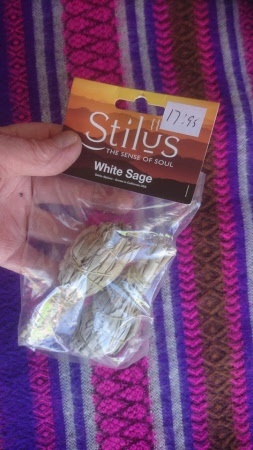 Grown organically without any artificial sprays or fertilizers. 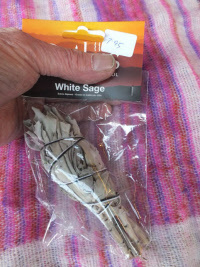 Extra Large Sage Smudge Stick.